John Drengenberg from Underwriters Labs joins us with a timely discussion of product safety, including the popular hoverboards. Steve Duebel from Image Home Improvement tells us about his Home Improvement talk show. 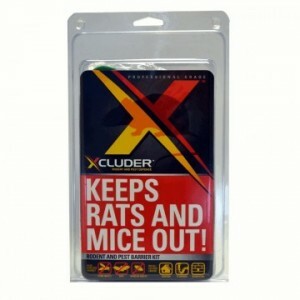 Dave Colbert from X-Cluder educates us about his eco-friendly rodent control kit.